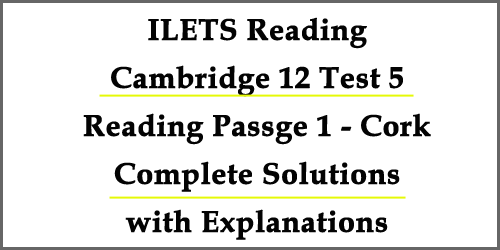 This post on IELTS Reading deals with the in depth analysis of Cambridge 12 Test 5 Reading Passage 3. The passage is entitled as ‘What’s the Purpose of Gaining Knowledge?’. I’ve provided all the solutions here with some detailed explanations. 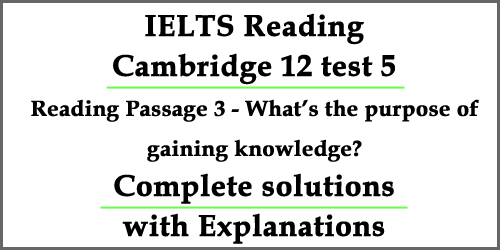 Please, get the book Cambridge IELTS series 12 when you read the post. It will surely help you to find out the answers from the passage. 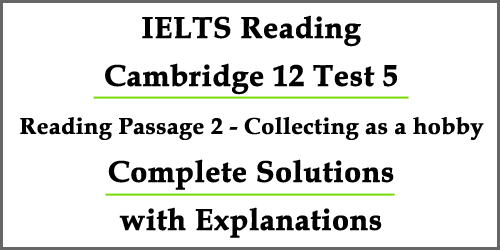 This is a top complete solution to Cambridge IELTS 12 Test 5 Speaking section. Here I’ve provided all the best example answers for Part 1, Part 2 and Part 3 questions. 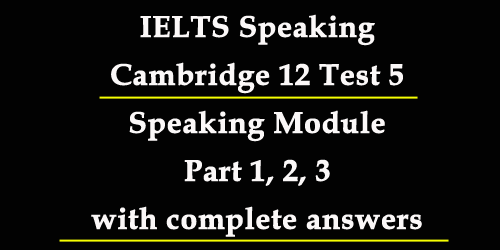 If you follow the post, you will have a clear idea about the total IELTS Speaking Test. You can adjust any of the answers according to your own situation. Let’s have a look at the questions and answers. 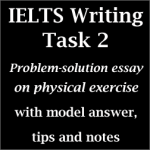 In IELTS Writing Task 2, we have to write different kinds of essays. One of the most common essays is BOTH VIEW essay. 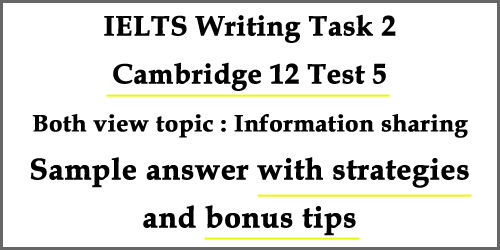 Here, in this post, I’m focusing on a ‘both view topic’ from Cambridge IELTS 12 Test 5. The topic of the essay is information sharing. Have a look at the strategies to write the essay because it will guide you to a successful score. I’ve also provided a model answer here with bonus tips. 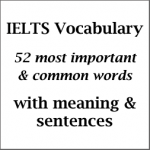 In Academic IELTS writing task 1, you are given a picture, mainly a chart or graph to explain in more than 150 words. 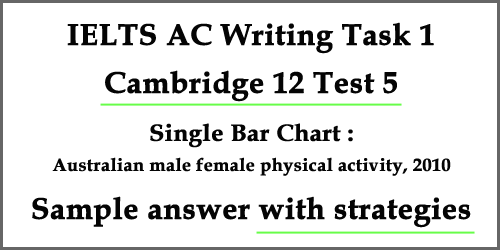 Today I am dealing with a single bar chart taken from Cambridge IELTS 12, Test 5, where a bar chart is given detailing the physical activity of men and women in Australia in the year 2010. 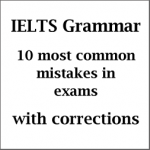 I’ve discussed some key points for the newcomers of IELTS and then some strategies to answer it. Finally, there is a sample answer which you can follow. 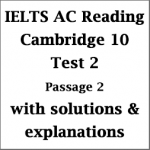 This post on IELTS Reading deals with the in depth analysis of Cambridge 12 Test 5 Reading Passage 1. The passage is entitled as ‘Cork’. I’ve provided all the solutions here with some detailed explanations. 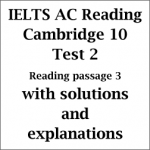 Please, get the book Cambridge IELTS series 12 when you read the post. It will surely help you to find out the answers from the passage.